This charming first book of prayers for baby makes a wonderful gift for a new baby. 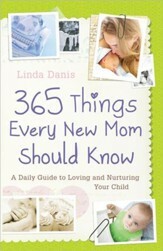 Over 40 simple rhyming prayers cover every aspect of baby's world. From nighttime to morning, breakfast to lunch, nose to toes, happy times and sad times, furry friends and creepy critters--every part of life can be shared with God in prayer. Recommended for ages 2 and under. 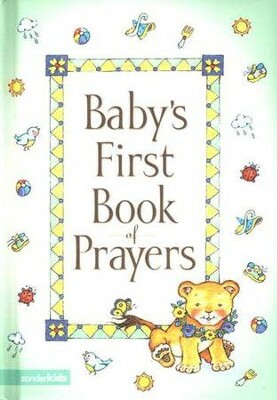 I'm the author/artist and I want to review Baby's First Book of Prayers.